SMITHFIELD, Va., March 22, 2019 /3BL Media/ — Smithfield Foods, Inc. is pleased to announced that Chris Lahti, vice president of distribution, has been named a “Rock Star of the Supply Chain” by Food Logistics magazine. The award recognizes champions in the global food and beverage supply chain industry whose achievements, hard work, and vision have shaped and attained milestones in safety, efficiency, productivity, and innovation. Lahti received this honor for his efforts and his team’s role in supply chain consolidation initiatives within the company, which resulted in significant operational, sustainability, and economic benefits. As vice president of distribution, Lahti oversees distribution and supply chain strategy for Smithfield. Lahti has more than 25 years of experience in all facets of supply chain and logistics operations and played an important role in streamlining the global food company’s supply chain and logistics network. 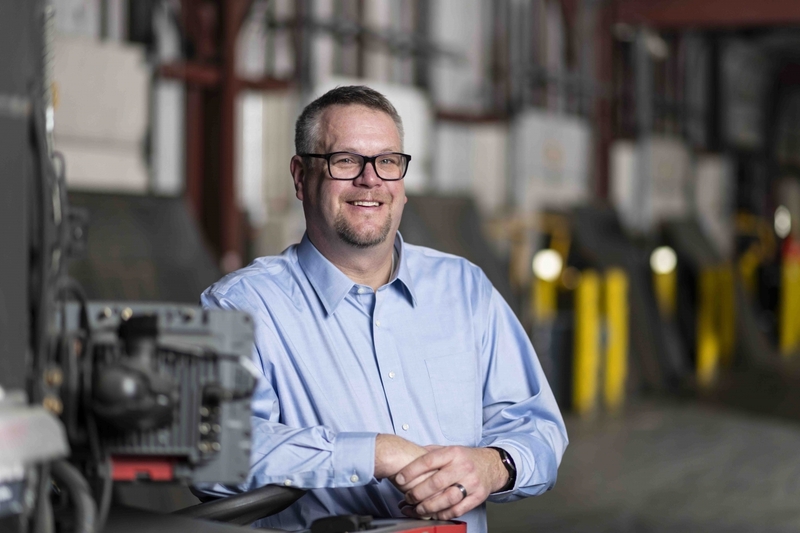 Lahti’s extensive industry knowledge and approach to problem solving has enabled him to play a leading role in optimizing Smithfield’s supply chain operations to ensure maximum efficiency, enhance customer service, and reduce the company’s carbon footprint. In 2017, Smithfield’s overall supply chain consolidation efforts lowered costs by $29 million, reduced the distance the company’s fleet traveled by 147,000 miles, cut fuel use by more than 17,200 gallons, and cut the company’s carbon footprint by 168 tons carbon dioxide equivalent (CO2e). The 2019 Food Logistics’ Champions: Rock Stars of the Supply Chain honorees were determined by Food Logistics’ editorial staff and advisory board, and are showcased in the magazine’s March 2019 issue.